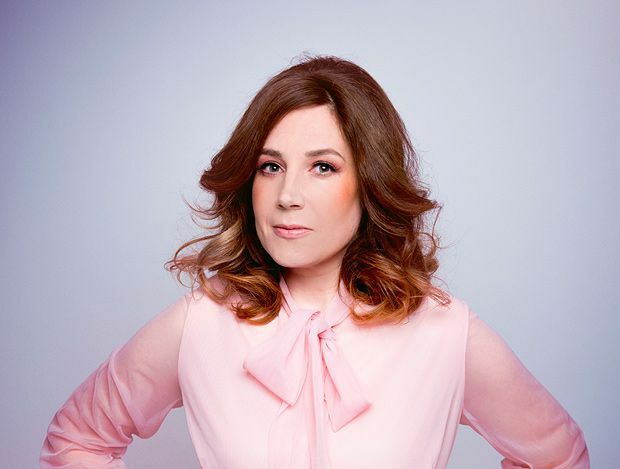 Groskop, a staunch remain voter, rewrote her show after the referendum, which she describes as 'a gift to all comedians'. For anyone not onboard with Groskop's politics, forget her love-hate relationship with the fabulously bourgeois and be-turbanned Margo, as the comic can certainly take a heckle. 'I'm personally quite self-loathing, which works well if there's any anti-English or anti-middle class sentiment in the room: I embrace it. I'll bring my boxing gloves and we can slug it out.' A notion that Margo would surely have found just ghastly. Viv Groskop: Be More Margo, The Stand 4, 5–28 Aug (not 15), 5.55pm, £8 (£7). Preview 4 Aug, £7 (£6).